Whether you're scrapbooking photos of your holiday decorations or pictures of your children opening presents under the tree, Christmas quotes for scrapbook pages can be used to reinforce the theme of a special layout. Although it's possible to purchase embellishments with Christmas quotes and sayings, you may find it easier to create your own scrapbook accents using the quote of your choice. 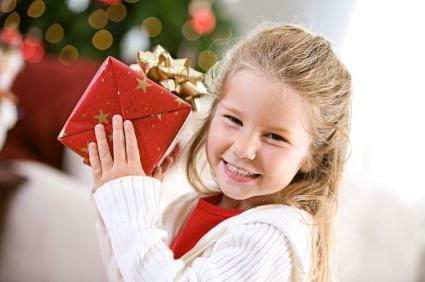 "Gifts of time and love are surely the basic ingredients of a truly merry Christmas. "~ Peg Bracken. For more Christmas quotes for scrapbook pages, please visit Christmas Quotes. This website contains a large collection of holiday quotations, as well as the lyrics to popular Christmas songs and Christmas jokes that you may wish to include in your scrapbook layouts. If you would prefer to use shorter sayings on your holiday layouts, Scrapbook.com has a large collection of Christmas title ideas. Use a quote as the title for your page. You can print the quote in a decorative font, highlighting key words with chalk or colored pencil. Another fun idea for a title treatment is to mix alphabet rubber stamps with letter charms, stickers, and other embellishments to make a mixed media title. Repeat a quote several times in a light colored font to make custom patterned paper for your scrapbook layout. Add a quote to a collage style tag that is used as a scrapbook embellishment. Incorporate a quote into the body of your scrapbook journaling. Print quotes directly onto photos that have a lot of empty white space in the background.